This updated edition provides vital information for success in all your affairs. For the first time ever Kabbalah and Kundalini Yoga are presented as an integrated science of transformation. 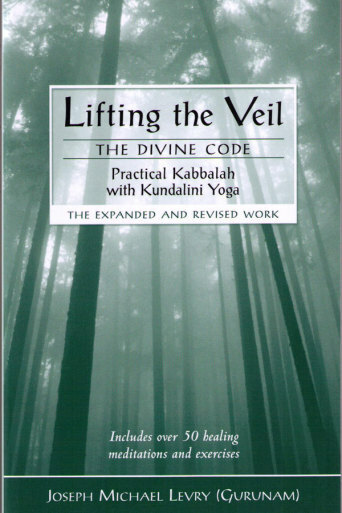 Lifting the Veil will allow you to penetrate the high mysteries of the Kabbalah through the application of the seven creative planets. With the use of this knowledge, not only will you be fortunate in all your undertakings, but also everything you attempt to do will result to your best advantage. In addition, you will find powerful meditations to help bring into your life the seven beneficent rays of the planets.